To understand our shadow, we have to understand polarities. 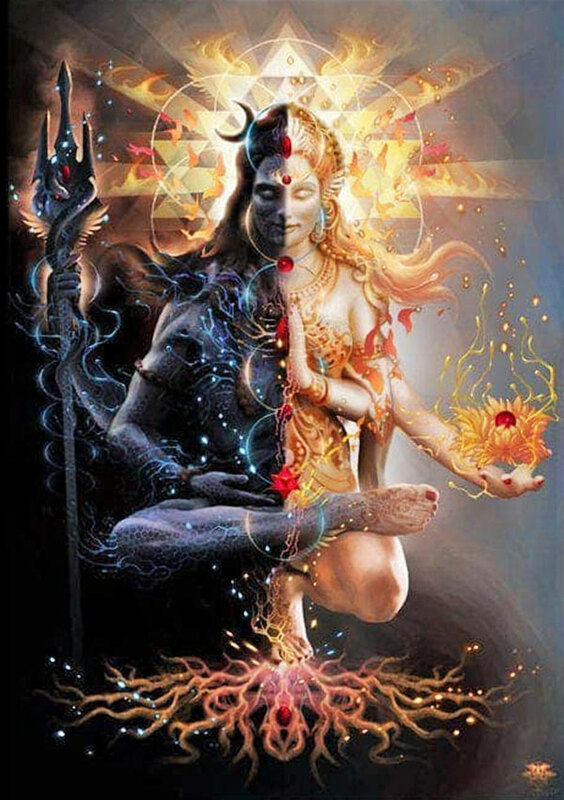 Within the polarities is the wholeness or the completeness. 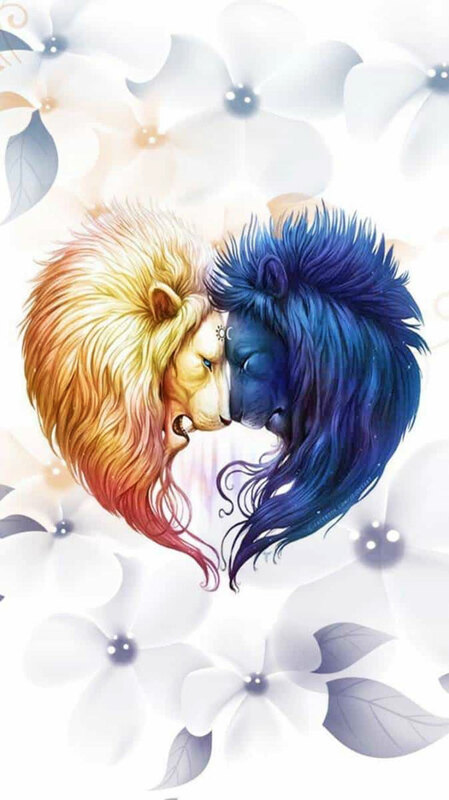 The Yin-Yang symbol is a beautiful and profound representation of this wholeness. These polarities are inherent in all of us, we are the sum of all experiences, everything. Within us exist the light and the dark, the light is all that is known to us and the dark is the shadow. The conscious and the unconscious. With all of our choices, we 'believe' that we are in control and making them consciously, yet there is a strong unconscious influence. These choices are influenced by undercurrents such as belief systems, society, culture and experiences growing up. To understand more about ourselves, we have to look at that part of us where most of us choose not to venture to. We have two worlds, an inner world and an outer world. Our inner world is personal to us, our feelings, our ideas, our visions, all that we experience within ourselves. Our outer world is all our experiences relative to us. How we experience and interact in the outer world, our relationships with individuals, to the environment, with others, with objects, home, money, possessions, with society… we can use both these worlds to help us better understand ourselves, it is all relative to what our intentions are. Life is full of experiences and we have the ability to influence them, this is done through choice, each choice creates a different experience. It is our perceptions that shape what we take from these experiences. Some experiences are judged good, whereas others are judged bad, yet an experience that may be "bad" for one, may be "good" for another. They are all relative based on our particular outlook of reality. As we evaluate our choices, we notice that our choices resonate to specific patterns and behaviors. We are living in a world where we are now able to see how these choices affect our experiences, we are becoming more aware, starting to see patterns and behaviors. 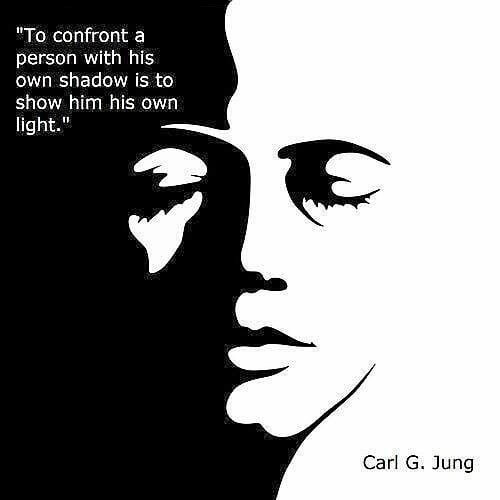 Understanding our shadow will be a great asset in understanding our experiences. 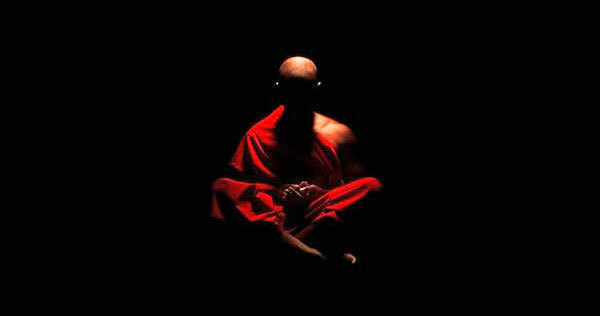 The human body is energetic in nature and within the self, all light exists. All frequencies and vibrations are inclusive of light and the shadow. It is a natural behavior to resonate to all things fun, all things joy and all things light. It is very easy to reject the shadow, experiences that create pain, shame, anger, isolation, judgments, and all things dark. Yet the shadow is an integral part of self, it cannot be denied, the more we deny our shadow, the more intense our experiences become. Become aware of our emotions, they have the greatest potential for spiritual awareness and growth. Are there emotions within that we are ashamed or afraid of, such as anger, hate, jealousy or shame? These energies have a tendency to stifle ones growth creating blockages and illnesses within the individual. We should have no reason to feel bad and judge ourselves when we experience these emotions. These emotions are part of our energetic makeup and reside in the domain of our shadow. Learn to trust our emotions and most importantly understand where they are coming from. It does not mean that we have to act upon them, just learn to understand and accept them will then result in a process of letting go. Our inner world reflects externally, we can use our outer world to assist us in gaining a better understanding. The first part of the process is understanding and accepting that we have these emotions, that it is not wrong to feel these emotions, rather than to reject them totally. is a result of feeling that we have been wronged in some way or another. When we start accepting the shadow aspect of self, we are able to speak up for ourselves, rather than keeping quiet and holding the emotions within. is a result of wanting something that someone else has. It can stem from issues about our own self-belief, self-worth and self-love. As we start accepting our shadow, we begin to believe in ourselves through inner core strength. We realize that there is no need for comparison and become grateful for all that we have. Our shame could either be based on past event(s), usually an experience where we have judged ourselves or others have judged us. Also it could be a result of not loving oneself, feeling ashamed of one's body or the way one appears due to low self-worth or self-love. Acceptance of our shadow allows us to love these parts of self, starting to love ourselves physically as well as emotionally. The outer world at times can seem extremely harsh when we are facing our shadow. It will seem very conflicted, experiencing peace in some aspects and total conflict in other areas of our lives. The outer world is a reflection of our inner world, giving us a wonderful mechanism, which is like a viewing window and perception into our inner lives. Our experiences become more meaningful, we begin to notice a tangible shift on how we respond to certain experiences. Interactions and experiences that previously brought us pain are looked at now with a smile and even a giggle. We become aware of our experiences and our own personal triggers and we are not afraid to look at ourselves anymore. The light of our shadow becomes a formidable force, supports us on all levels, we become stronger, more confident, we begin to see all experiences as just experiences, removing all labeling, removing all tagging. We become content, peaceful, seeing ourselves in a new light, a more complete light. A great way of understanding our space is to look at all of the seemingly difficult experiences that we may be having. Our intuition tells us not to do something and we do it anyway; resulting in an argument, anger, rejection, fear etc. Was there a motivation for the action, why did we do it anyway? Did we do it out of fear? Did we do it to make someone else happy? Having a difficult relationship with another, either at the office or with a loved one. They seem to know exactly which buttons to push, getting us all fired up. Is it possible to accept them as they are? Are they showing us a part of ourselves, which we are unaware of? Sometimes we have experiences where we feel as if we are being judged in some instances, sometimes even actually experiencing it. Not being good enough, not feeling accepted, that there is something wrong with us. This is a reflection of how we have been treating ourselves, being critical of self, not being happy with the way we look or feel, constantly judging ourselves. These are our attitudes to self that is unseen and being reflected into our outer world. As we start shifting the focus to ourselves, nurturing, loving and accepting these unseen or rejected aspects, we start creating a more receptive and loving environment. Have you had experiences where you have been afraid to speak about what was on your mind? You decided to keep quiet as it felt much safer rather than being judged or 'bullied'. This is a prompt for you to speak up, no one is reading your mind, share what you feel you should share in that moment. As you do this, you start accepting and integrating the shadow self, and you will notice that you will be able to express yourself more freely. Always remember that we are living both consciously and unconsciously. As we begin to see the light of our shadow, we inadvertently become responsible for all our experiences, the blame game disappears and we take charge of our reality. This is by no means a complete understanding of Self, life is a process of experiencing oneself through different levels of maturity, it is organic, and it is fluid and forever expanding.